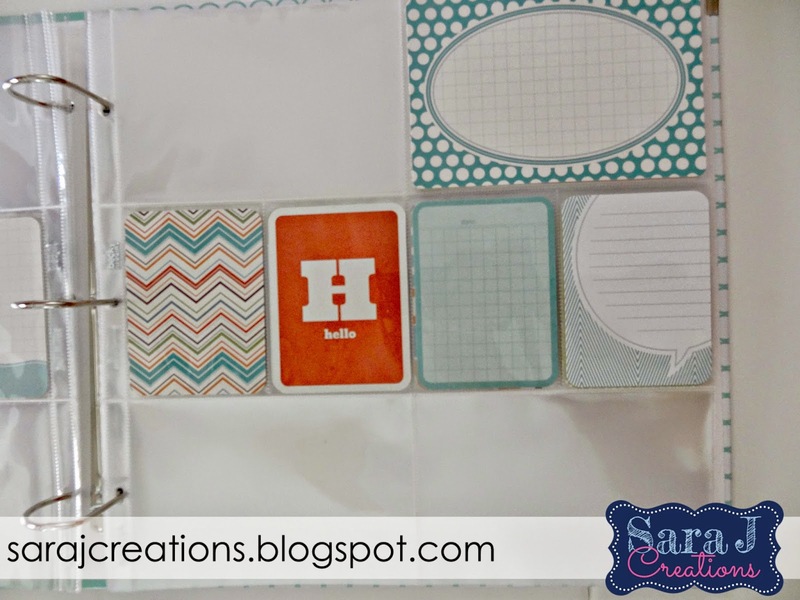 Project Life is an easy gift to give to a scrapbooker in your life. 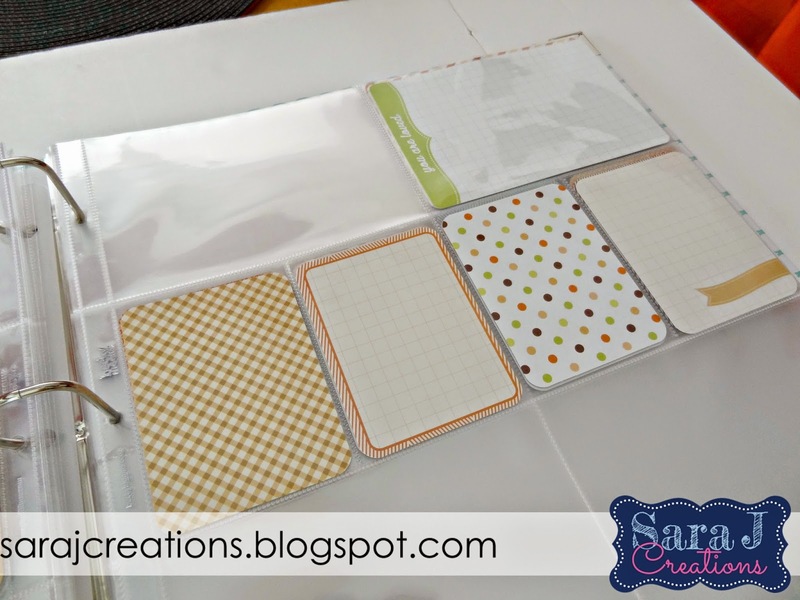 It is perfect for someone who already uses Project Life or for a newbie. 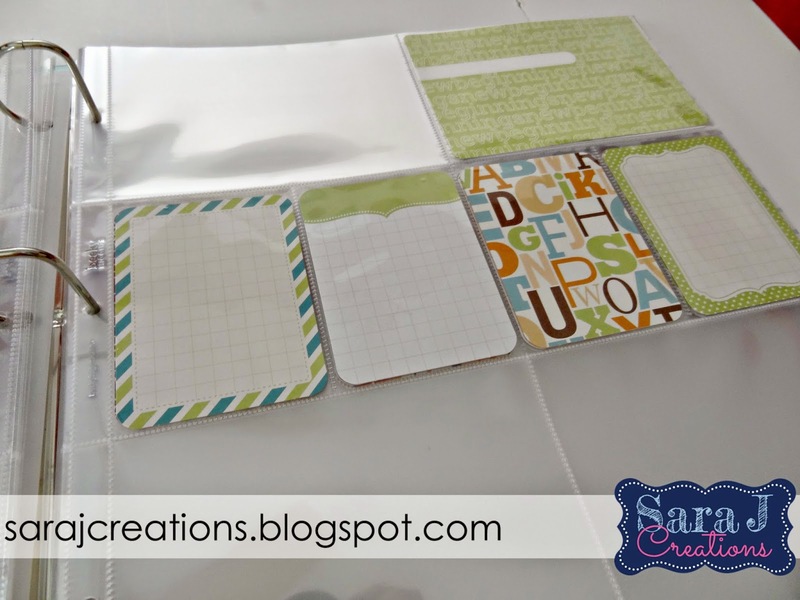 A binder, coordinating card kit and page protectors would be an awesome gift for anyone. I did this for a baby shower gift for my sister in law. I set everything up for her. 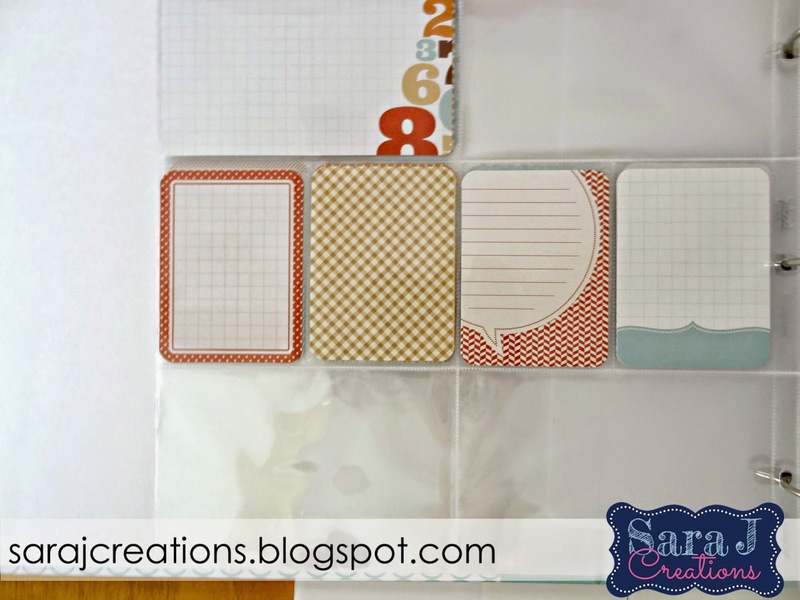 All she had to do was insert her pictures and write her journaling on the card. Easy! 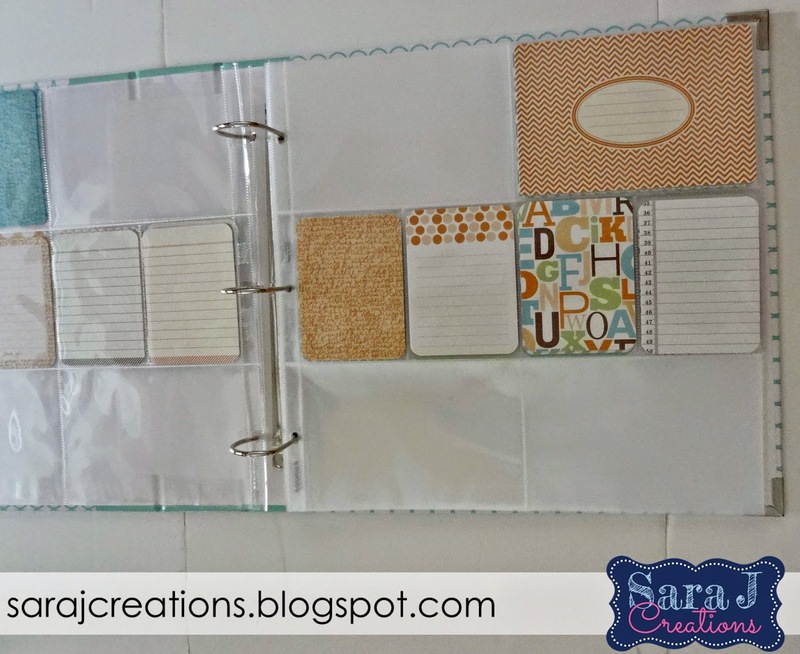 I thought if I already went through the cards and put them in the page protectors, she would be more willing to use the scrapbook. It was easy and totally "do able" for a new parent. I set all the cards out and color coordinated them but they could easily be switched to a different pocket if she wanted them to be in a different spot. If I was giving this gift to someone who had never heard of Project Life, I probably would have included links to the official site and explicit directions for how to use the gift. Luckily, my sister in law knew what it was and had seen my scrapbook in action so I didn't need to take that extra step. 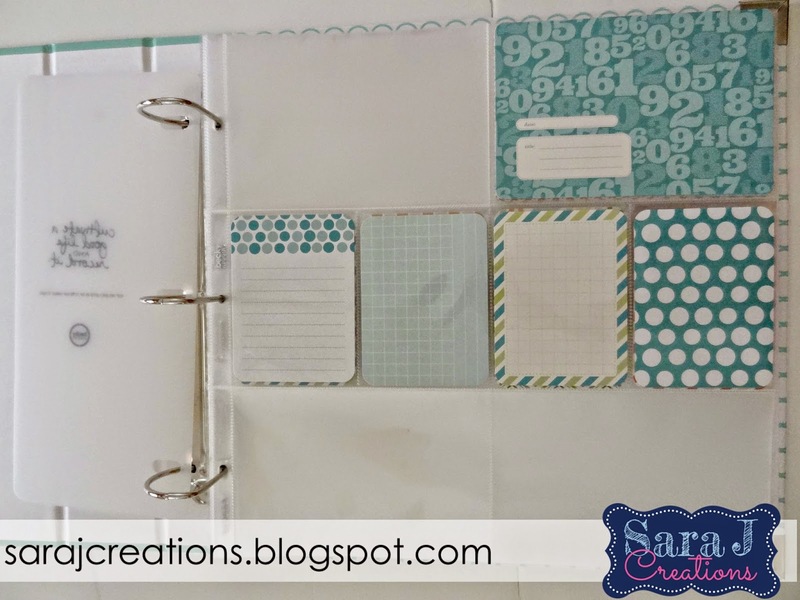 Here are some of the pages I set up in the blank scrapbook. Just add your own pictures and memories. 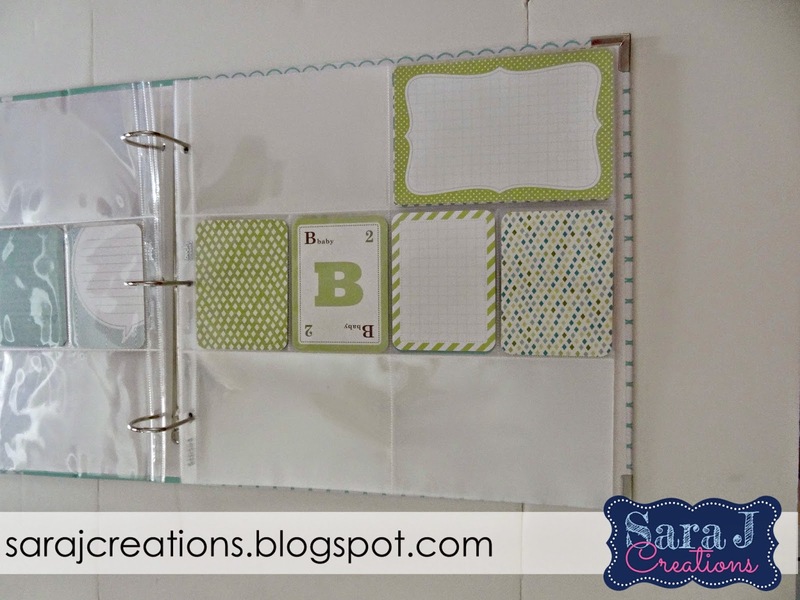 I used the Baby Mini Kit for Him and the Kraft Edition Binder. 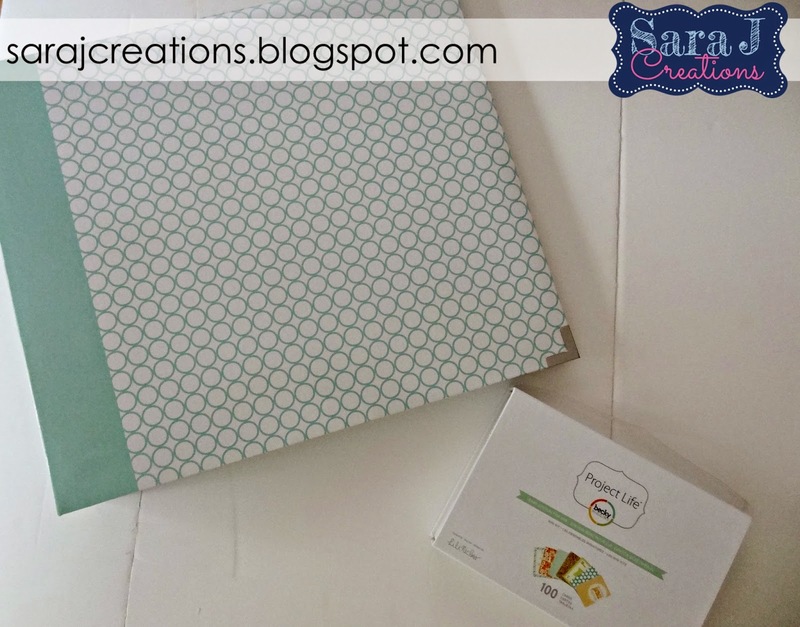 I am in no way affiliated with Project Life and am NOT being paid to promote their products. I just absolutely love their product. It has changed my life and I want to share it in hopes of others learning about it so that more of us can document our lives and memories in the easiest possible way! I am adding Amazon Affiliate links for your shopping convenience.